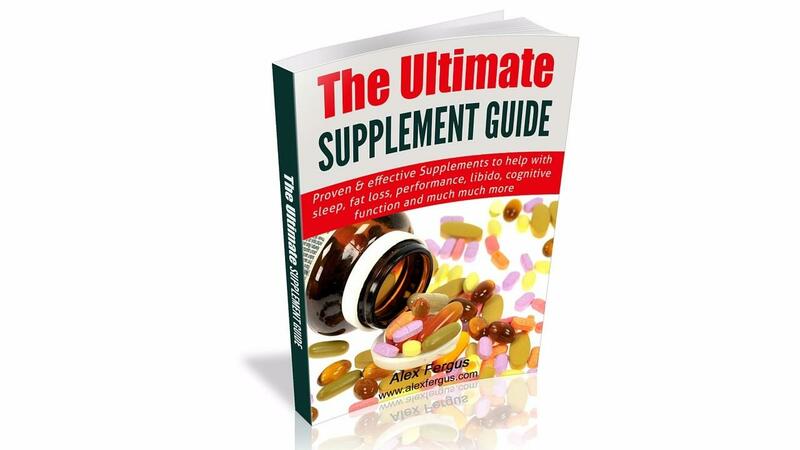 Take all the guesswork out of supplementation, as I have done the research for you. 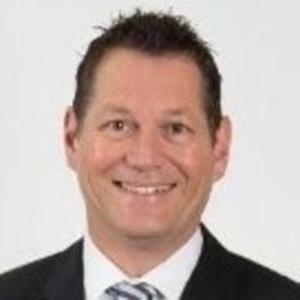 Everything I recommend in this ebook has been either tested and used by myself, has been proven to be effective by science, or has had positive benefits for my clients. Stop wasting $100's of dollars on supplements that don't work, instead dial in your supplement protocol to achieve great results using effective products. 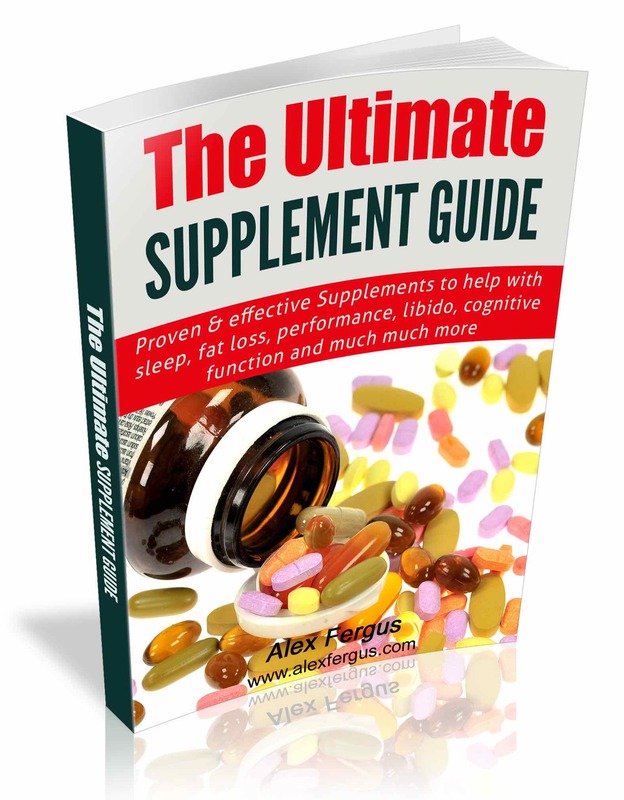 To the most Comprehensive Supplement Guide you'll ever need! Stop wasting hours researching what works and what doesn't! "Since working with Alex, I have more energy, physical and mental stamina and resilience that has propelled me forward in life and at work. Not only do I feel great, but I look better as well! Highly recommended! "